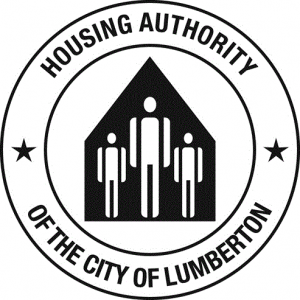 The Housing Authority of the City of Lumberton (HACL) is now SMOKE-FREE!!! As of July 30, 2018, all HACL Buildings, rental units, community centers, play areas, and adjoining property became SMOKE-FREE! This action was approved by the Board of Commissioners of the HACL at its Annual Board Meeting on 17 July 2018 immediately following a public forum. Smoking includes inhaling, exhaling, burning, or carrying any lighted cigar, cigarette, pipe, or other lighted smoking device. This also includes the use of E-cigarettes, vapor emitting devices and hookahs. For more information call your Community Manager at 910-671-8200.